On February 14th, the world reacted to the horror of the Valentine’s Day massacre in Parkland, where 17 students and faculty were brutally murdered. I live in Parkland, 5 blocks from Marjory Stoneman Douglas High School. At 9:00 am Wednesday morning, two weeks AFTER the shooting, I suddenly could not breathe. It was terrifying. This was the first day back for the Parkland students and I was feeling everything they were. It was brutal. At 9:00 am the following morning, in the midst of my yoga practice, I was again overcome with terror and could not breathe. Friday morning, I was proactive and headed off the energetic and emotional assault before it began, but I was confused. As a highly sensitive empath, I had learned how to re-channel other people’s energy when it assaulted me. After both the presidential election and the mass shooting in Ft. Lauderdale airport, I redirected other people’s anxiety and depression and I felt good. But this experience with the Marjory Stoneman Douglas High School shooting was very different and my standard “Go To” strategy didn’t work. And so I set out to discover WHY my strategy wasn’t working and what to do about it. 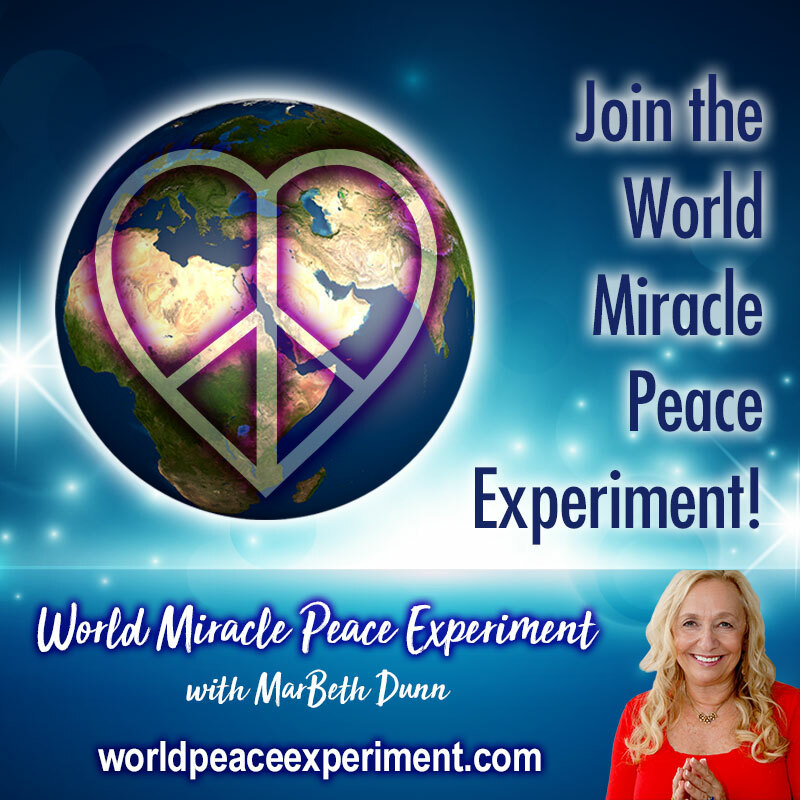 If you are a highly sensitive or empathic, you will want to like my FaceBook page, at https://www.facebook.com/MiracleMindsetwithMarBeth/ so you can get notifications of my upcoming broadcasts. Learn how you can use Energy Management to protect yourself from other people’s energies and emotions and be a beacon of love. Please share the link to this page with anyone you think will benefit from this important and life-changing talk. 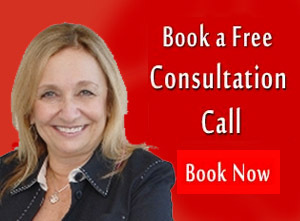 Click here to learn more about Energy Management for Empaths. Enter Your Information Below to Get Your FREE eBook: “STOP Your Self Sabotaging Patterns with Energy Management” Now!